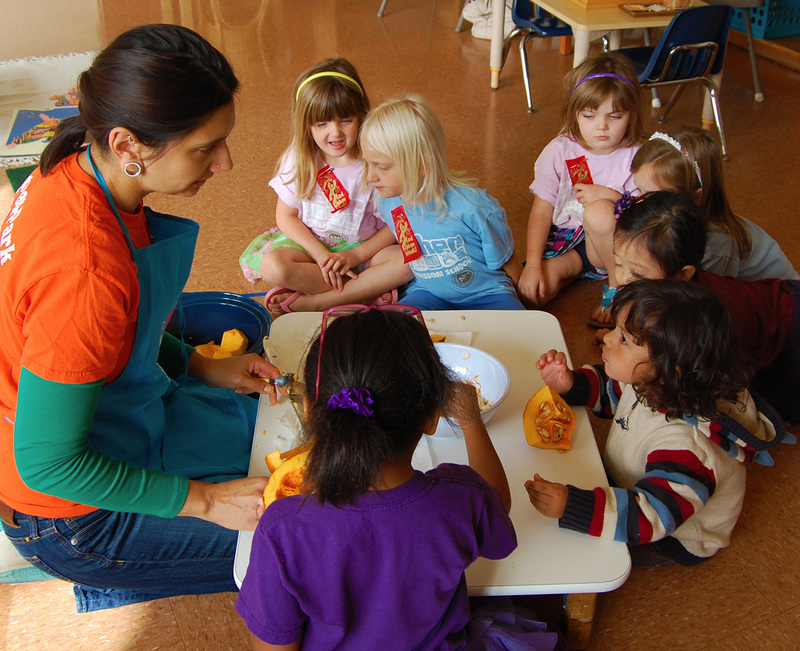 Montessori students develop critical life skills such as order, coordination, concentration and independence. Students are part of a close caring community. The multi-age classroom—typically spanning 3 years—recreates a family structure. Older students enjoy stature as mentors and role models; younger children feel supported and gain confidence about the challenges ahead. Teachers model respect, loving kindness, and a belief in peaceful conflict resolution. By knowing each student’s interests, academic level, and learning the teacher provides a link between the child and the prepared environment, introducing the child to each piece of equipment when he or she is ready in a precise, clear and enticing way. 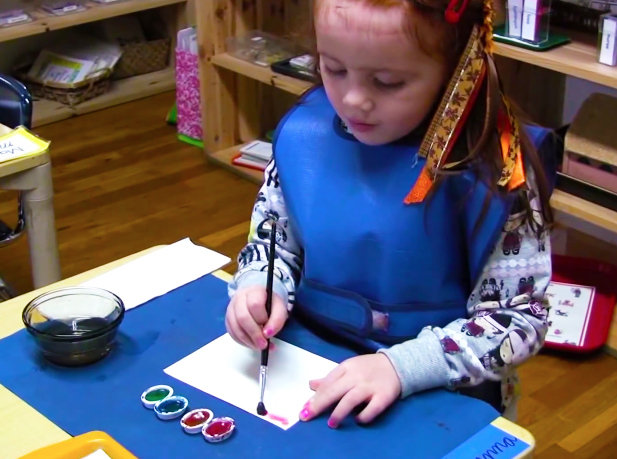 Given the freedom and support to question, to probe deeply, a nd to make connections, Montessori students become confident, enthusiastic, self-directed learners. 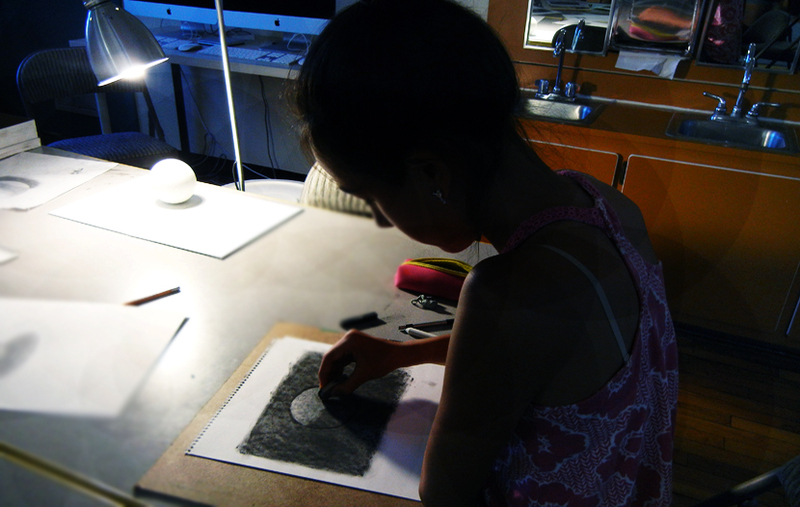 They are able to think critically, work collaboratively, and act boldly—a skill set for the 21st century.